We were looking for a new front door. We moved into the house at the end of 2017 and the front door was very dated and not to our taste. Our neighbours at our old house used Cherwell windows to replace their front door and it looked fab! I always like to go through recommendation and a few people we know had used them and said how great the choice and service was. I liked the fact that if we ever change the colour scheme with the door being timber we could repaint it. Yes without a doubt! 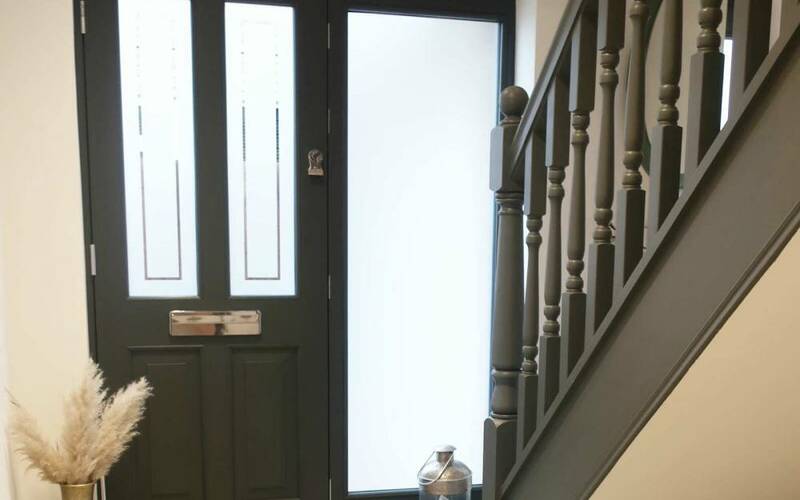 The staff were so helpful and the guys that fitted the door did such a wonderful job. We are planning an extension this year and we will be ordering our bifold doors through Cherwell. 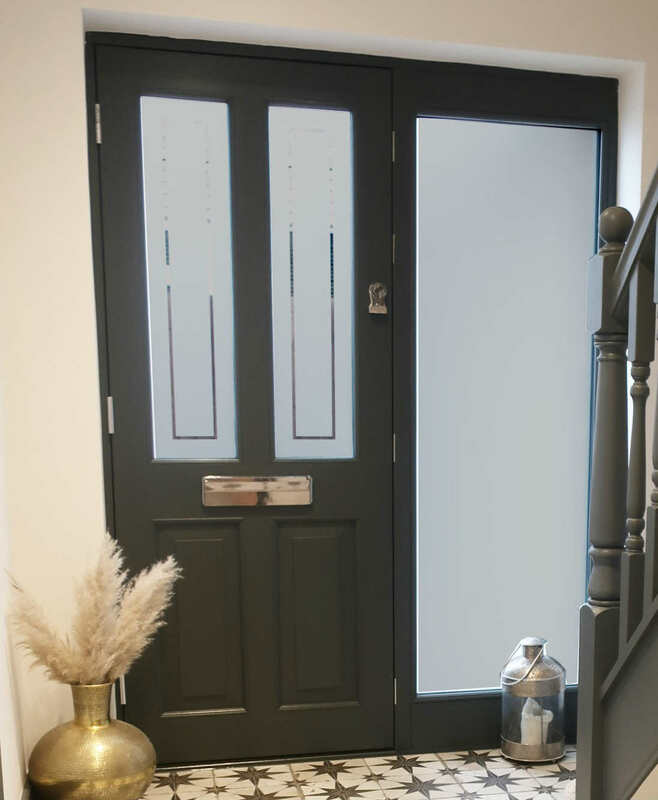 To find out more about Timber windows and doors, please visit our showroom at Unit G3, Marley Way, Banbury, OX16 2RL.